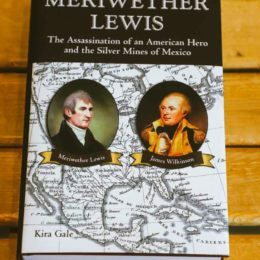 Meriwether Lewis and William Clark did not embark on their epic trek across the continent alone-dozens of men and eventually one woman accompanied them. 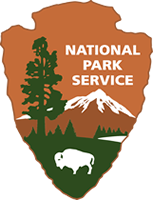 The towering triumph of the Lewis and Clark expedition is due in no small part to the skill and fortitude of such men as Sgt. Charles Floyd, the only expedition member to die; Sgt. Patrick Gass, who lived until 1870, the last surviving member of the expedition; Sgt. Nathaniel Hale Pryor, husband to an Osage woman; and York, Clark’s slave, who was freed after the expedition. 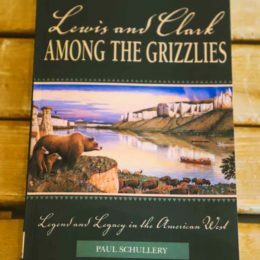 The men who were instrumental to the success of the Lewis and Clark expedition come to life in this volume. 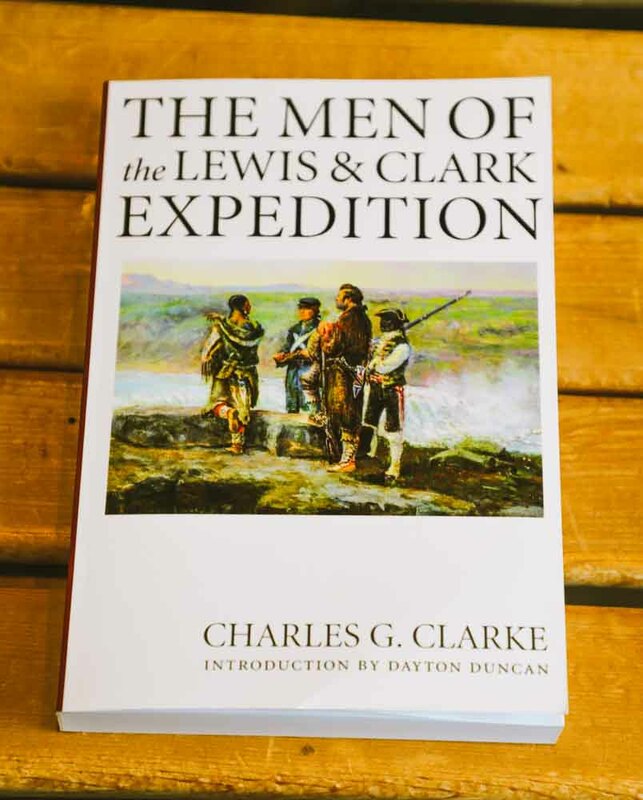 Through the aid of a detailed biographical roster and a composite diary of the expedition that highlights the roles and actions of the expedition’s members, Charles G. Clarke affords readers precious glimpses of those who have long stood in the shadows of Lewis and Clark. 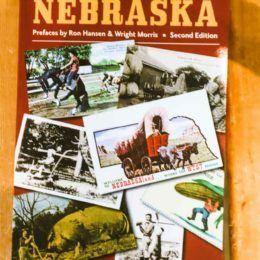 Disagreements and achievements, ailments and addictions, and colorful personalities and daily tasks are all vividly rendered in these pages. 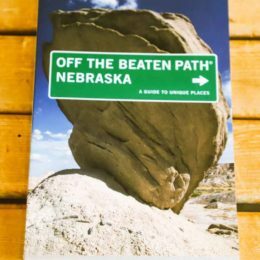 The result is an unforgettable portrait of the corps of diverse characters who undertook a remarkable journey across the western half of the continent almost two hundred years ago.